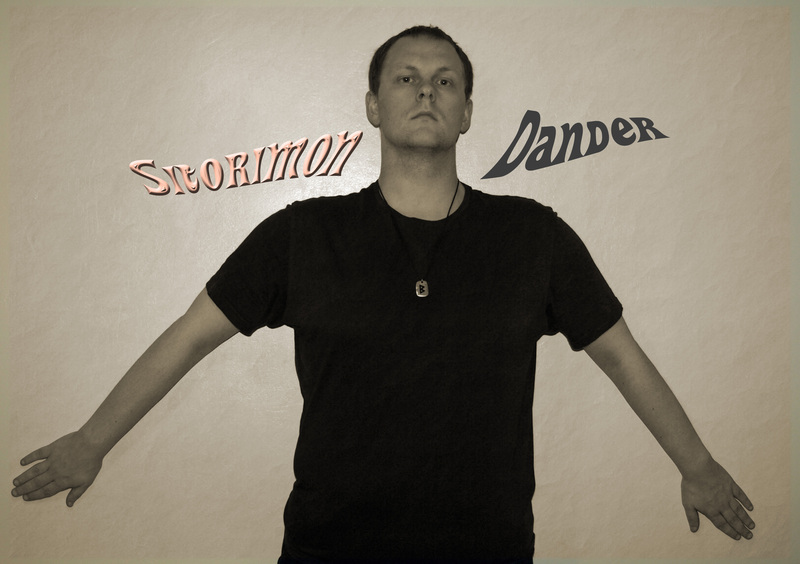 Sitorimon’s new single “Dander” is released today and is available for free download over at the all new BandCamp website. The lead single is taken from the upcoming album “The Terms & Conditions to Unconditional Love” which features 16 tracks and will be released next Monday. The single also contains a new instrumental track entitled “Epica” which did not make the album.